Before creating a website, you first have to know what SEO or search engine optimization is, what it does, and what its main purpose is. SEO is a process where in website makers try to make the rank of their website higher so that when people search for particular keywords using search engines, their website will pop up more frequently at the top of results. As more people view their website, the more traffic it creates. The main reason why most people use the Internet is to search for a particular topic or information. Expect that they will be using search engines to help them with finding what they need. These people would be your target to help you increase the traffic of your website. The best way to increase the number of viewers and the traffic of your website is to hire an SEO expert who will know exactly what to do, when to do it and how to do make it effective. An SEO expert would normally do several things for you to help you get started with your search engine optimization campaign. These would include researching for keywords, writing of original articles, marketing of your site, and creating backlinks. The SEO expert would have to spend a certain amount of time in searching for the best keyword, which would help your site improve its visibility. When the proper keyword is chosen, the SEO professional will then have to create and develop the content of the website. It is a must that the content contains the appropriate keywords; otherwise the search engines will not be able to identify it as a source of relevant information. When the content is complete, the firm will have to create several articles, which are based on the specified keyword. The articles must contain links that will lead to your website and give them to different article websites. The SEO expert that you have chosen must work with consistency. If you already have a high rank in search engines, a consistently working SEO expert will prevent you from losing your place on the top spot. Other websites will definitely compete for your spot and make a lot of efforts to achieve the same position. They might even be exerting more effort to get your ranking so you have work hard as well. If your SEO expert stops to work even for a short period of time, you chances of losing your rank are very high. Therefore, you have to ensure that your SEO expert works continuously and on a regular basis in order for your website to bring you to the top spot or to maintain your already existing prime spot. Before choosing any SEO expert, you first have to look for their most recent portfolios. 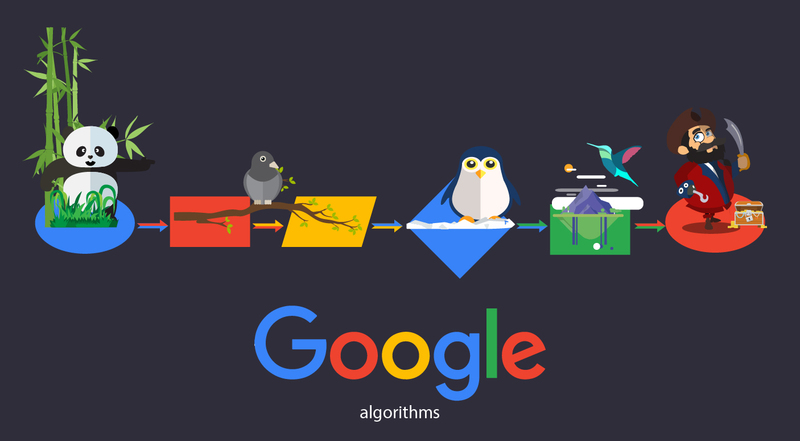 Check if their portfolios have high rankings in search engines. It is best to choose those who have their work in the first page of several search engine results because this would show how well they do their work. By doing this you would be able to ensure that you are hiring the right person to do this very important job for you. This will give you assurance that your website will definitely have a high ranking in search engines, meaning it would appear on top of the results when someone uses the search engines to search for a particular keyword. If you want to clarify the services that they would do for you, you may do so. Ask them of the things that they will gladly do for you to help your website improve its spot. Make certain that they are willing to work for you continuously to prevent your website from falling apart. When you have chosen the SEO expert that you desire, you have to start your work at once. Your SEO expert must immediately begin working on the content of your website. He or she may create a totally new and original content or they may just edit the current content of your website. 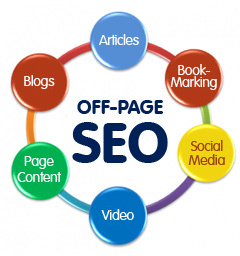 Your SEO professional will then distribute the content throughout the Internet and gather as much links as possible. Over time, your website will begin to improve its rank and if your search engine optimization program is launched right away and maintained properly, you may reach the rank that you desire and maintain it. Anyone can be an SEO specialist. There are no formal trainings or certificates required to be an SEO expert. Most search engine optimization experts became specialists because of their experiences in doing that line of work. You can certainly ask about their work experience, qualification and more if there’s any, but in order to completely make sure that the person you are about to hire is really an expert in SEO, you could ask the following questions. What Rank Do You Currently Hold? You have to ask your SEO specialist about the rank that his or her website is currently holding. 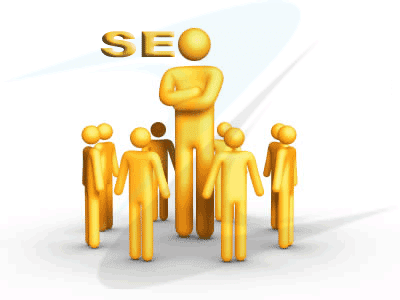 The SEO expert must be associated with an SEO company. The company must have their blog and background posted online. Also, the company must be confident enough to tell you that they are currently holding a high rank in search engines. It would even be better if they could tell you that their work can be seen in the first page of search engine results. You may check if what their stating is true by searching the keyword online. By doing this, you would be able to ensure that they really are experts when it comes to search engine optimization, that they are doing their jobs well, and that they can effectively do the same for your website. Are You Currently Working For Another Client That Has A Business Similar To Mine? Ask your SEO specialist if he or she works for another client that has a business similar to what you have. Ensure that he is not working for your competitors. If he does work for someone who has a similar business to yours, ensure that you are not in the same location or local area. 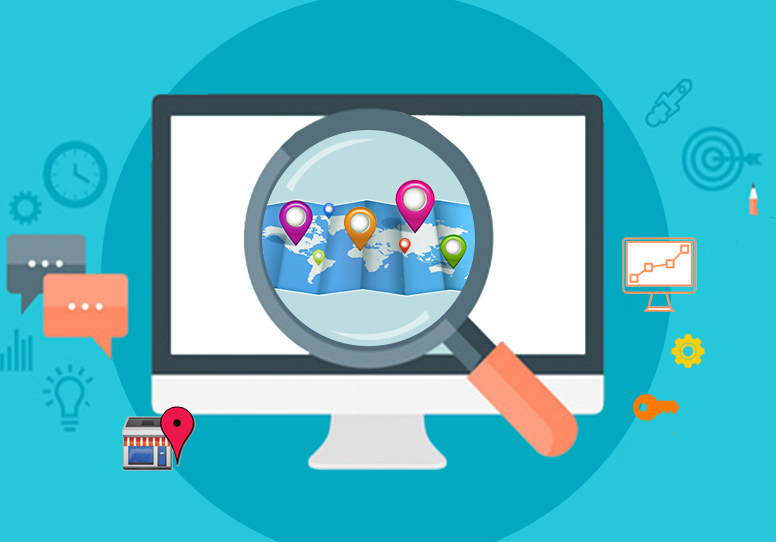 It is not an issue if the other company that your SEO expert is performing SEO strategies on is running a business in a different location that is far from where you are. This is essential since you do not want to compromise the quality of work that your SEO expert can provide. Who Will Own The Completed Work? You have to clarify with your SEO expert that the final and completed work must be yours even once the project completes. Because of the fact that you are paying for their services, they have to give the end result to you for you to use exclusively. If you do not get ownership of the completed work, they may take and delete the work that you have already paid for in full. If this happens, you would end up wasting time and money on unwanted happenings in the long run, which can compromise the success of your search engine optimization campaign and your website as a whole. Since you are the one paying for their services, you have to get high quality results. If you want to ensure that no misunderstandings will occur, you may clarify other factors with them and they should be more than willing to answer these questions. Make sure that you clarify the changes that they will be doing to your website. You also have to know the name and reputation of the other companies that they are working with. If at any point they refuse to answer any of these questions, then it is time for you to think twice about hiring the same person. Also, watch out whether they can give you concrete and satisfactory answers instead of vague and far-fetched answers. What about the way they answer your questions? Do they look tired, irritated or uninterested to entertain your queries? Your potential search engine optimization specialist will most likely be working with you for a long period of time, so they should be able to treat you with the highest quality customer service even at this time when you are still deciding about hiring them or not. If they cannot treat you will and answer your questions in a courteous manner while you are still unsure about working with them, then what more if you are already in the process of SEO. You must be able to feel comfortable with working with them early on, since you will be working with your SEO professional for a long time. The factors listed above are just some of the things that you might want to consider asking prior to hiring an SEO expert. This will ensure that you only hire the right person to help you improve the traffic of your website and get plenty of visitors everyday. Keep in mind that your goal is to improve your website’s rank and not to devastate it. When you hire the right search engine optimization professional, you will ensure that your website only gets the best attention possible in order for it to attract the huge number of people you need to grow your business and make it successful.